SKOKIE, Ill — It was a question that even Skokie Mayor George Van Dusen conceded he could not quite find the right words to answer. 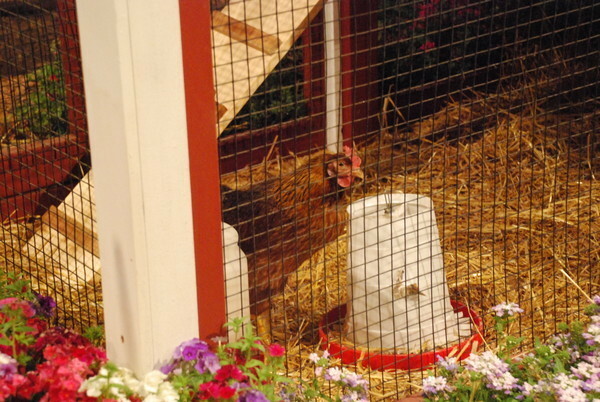 At a forum sponsored by the community organization Skokie Voice last February, Dennis Clarke asked if the village would allow him to raise chickens in his backyard. As Clarke stood waiting for the mayor’s answer, audible laughter was heard among the crowd of about 200 people gathered at the Oakton Community Center. Mayor Van Dusen was visibly surprised at the question, acknowledging to Clarke that it was first time he had been confronted with such a query. He said the village currently prohibits residents from raising livestock including chickens.